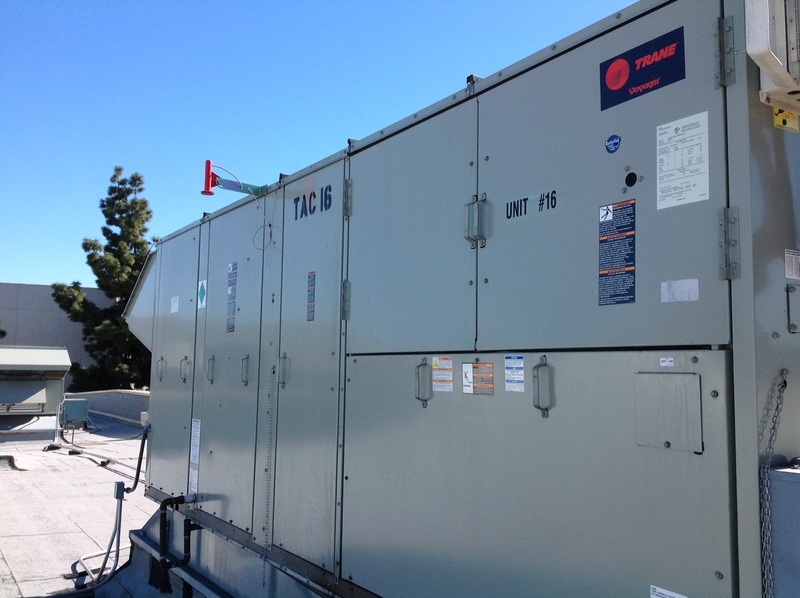 As the temperature rises in southern California, daily operations can come to grinding halt when your regular commercial air conditioning system fails. 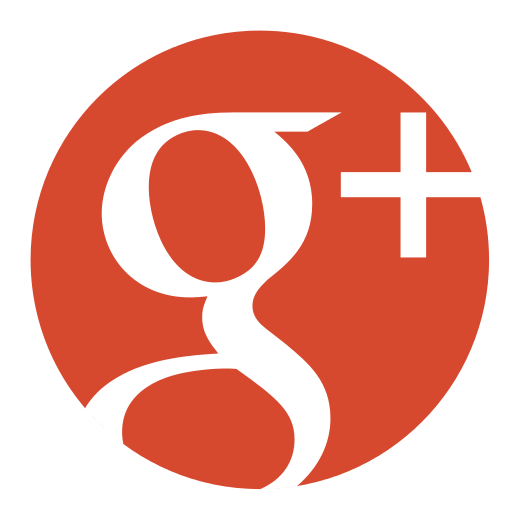 To prevent your company from losing valuable equipment, employees, and customers, southern California HVAC contractor, RAM Air is available to provide 24-hour Emergency Commercial Portable Air Conditioners to your office. 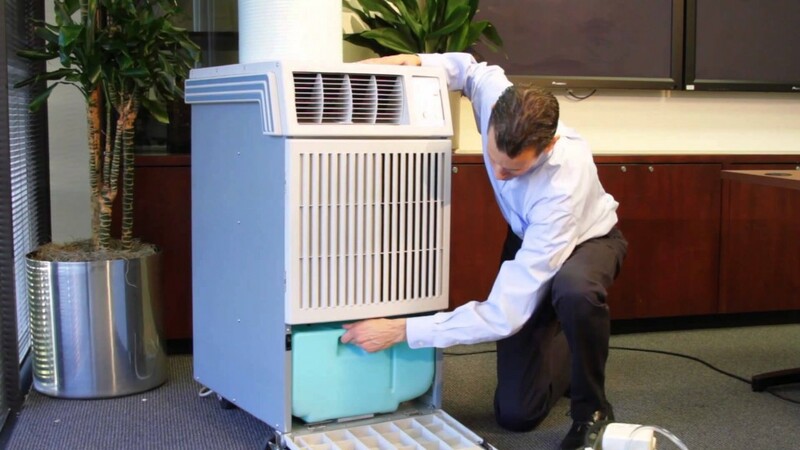 By investing in the installation of a Emergency Commercial Portable Air Conditioners, companies can save both time and money while the regular commercial cooling system is repaired or replaced. As well RAM Air’s professional HVAC technicians are available to provide full turn-key service, from drop-off to pick-up of your Emergency Commercial Portable Air Conditioners unit including setup, installation, and any other exhaust duct work that may be required.